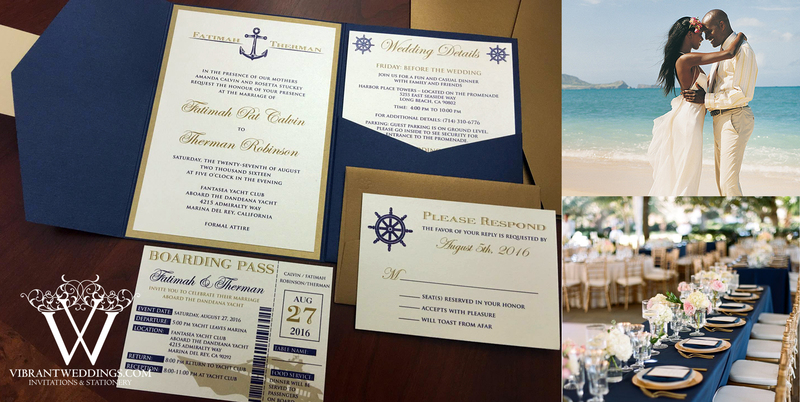 Welcome your little sailor with style! 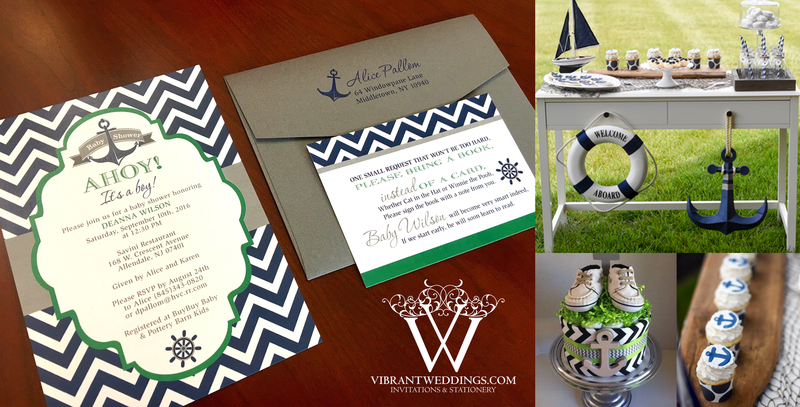 Check out our custom “Ahoy it’s a Boy” baby shower invitation. 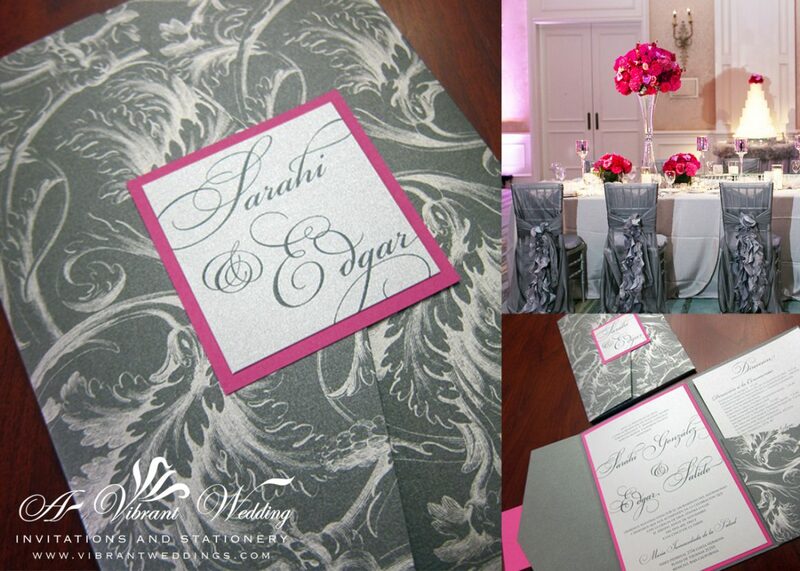 Contact A Vibrant Wedding to customize your special event invitations at avibrantwedding@gmail.com or (619)852-6886.